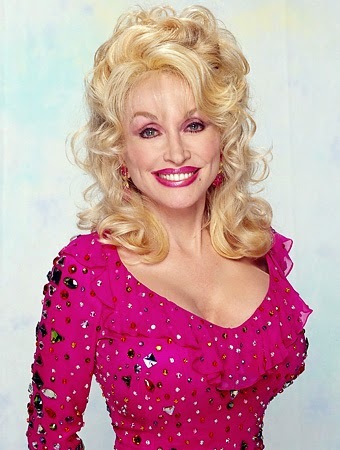 Musical Theatre News: Dolly Parton the Musical! Following her triumph at Glastonbury Dolly Parton has revealed that she is writing a new Broadway musical based on her larger than life career tracing her journey from humble family beginnings in Tennessee, through decades of country music and worldwide superstardom. She said "I'm writing my life story as a musical for Broadway. I probably won't be in it but I'll find a way to introduce it somehow, maybe the older me." She wrote original songs for the stage version of 9 to 5: The Musical that went to Broadway in 2009 and recently toured he UK. Parton is due to star in A Joyful Noise with Queen Latifah in cinemas from January 13th. They play two strong-minded women who are forced to cooperate when budget cuts threaten to shut down a small-town choir..